I have my undergraduate degree in English Education, so when I saw this freebie that had the words ‘FREE’, ‘Language Arts’, and ‘Literature” all in one, I knew I had to share it. Looking further to find out the courses had a Christian worldview, I could have sworn I heard violins playing! 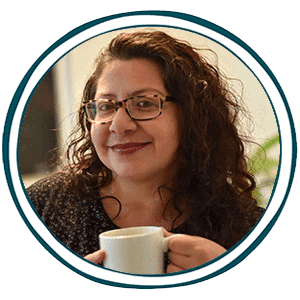 This free homeschool curriculum, for Levels 1 – 5, is absolutely fabulous. The curriculum contains free course sets that combine and cover phonics, reading, writing, spelling, literature, grammar, punctuation… even art and geography. All of this in one easy-to-use course. 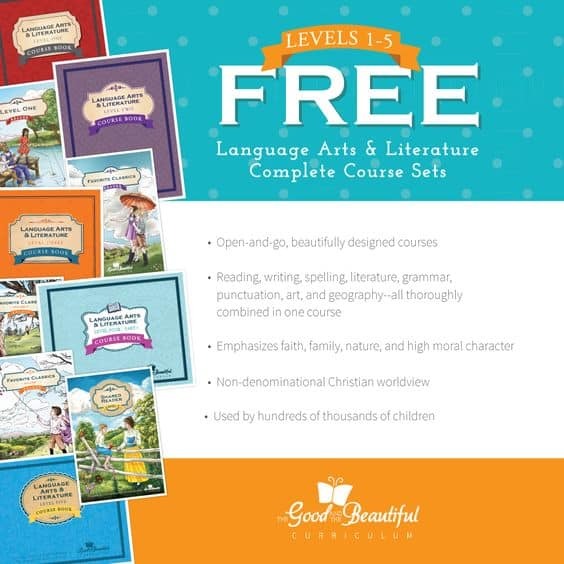 Click HERE for classic FREE Language Arts and Literature Complete Course sets for Levels 1 – 5, courtesy of The Good and The Beautiful Curriculum.